Happy Monday Everyone! Hope you had a wonderful weekend and welcome to Spring. To top it off this week is a short week, Good Friday! Can’t wait to spend it with Family and relax. 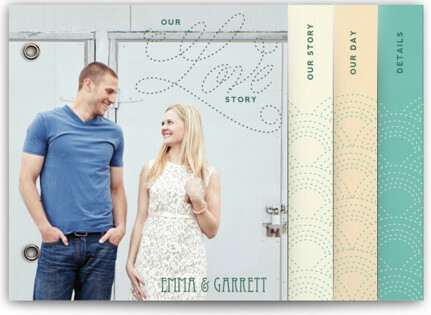 I had some time tonight and have seen how hot Minibooks have been on the site lately so thought I would showcase another one from Minted. This one is called Love Nouveau and I love the simple but elegant feel of this one. I thought I would also add-on some of the other items in the same theme you might enjoy as well. 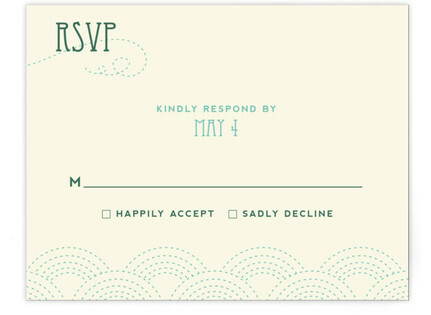 I think this would be great for a cute summer wedding. Cannot wait for summer that’s for sure! 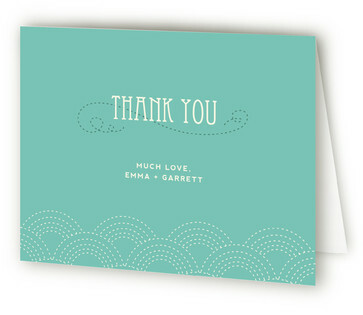 Click on the fun stuff below and for pricing from Minted. I am a proud affiliate of Minted and may be compensated for your purchase.